Monster Hunter: World has reached almost 12 million recorded sales, Capcom revealed today. With 11.9 million units shipped by the end of 2018 it becomes the highest selling title in the Monster Hunter series to date. 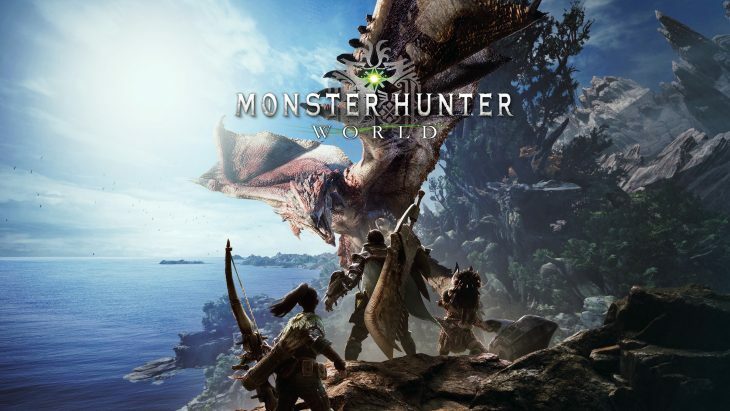 Monster Hunter: World also becomes the biggest selling Capcom game ever – no mean feat considering some of the landmark titles Capcom have released over the years. The company’s franchises include Street Fighter, Marvel vs. Capcom, Resident Evil, Devil May Cry and Dead Rising, but Monster Hunter: World comfortably outsold its nearest rival, Resident Evil 5. With 7.4 million sales Resident Evil 5 was Capcom’s previous high seller. Considering that Monster Hunter: World was released in January 2018 and is only approaching a year in publication, it does not seem unreasonable to surmise that it may end up doubling Resident Evil 5’s sales total before the end of its lifespan. The Monster Hunter series dates back to 2004 and the release of Monster Hunter for the PlayStation 2. The game received reasonable, if not spectacular reviews, but the series picked up momentum and the IP has now generated 53 million sales. Monster Hunter: World currently accounts for 20% of these. The success of the game has translated into an exceptional year for Capcom. The company’s profits almost doubled in the first half of the financial year, while their Digital Contents division enjoyed a 70% year-on-year increase in H1 revenue. With the Resident Evil 2 remake, which released January 25th 2019, set to be joined on the shelves by Devil May Cry 5 in March, the 18-19 financial year could get even better for Capcom. Monster Hunter: World initially went on sale for the PlayStation 4 and Xbox One. A PC version was released in August 2018. There is currently no Nintendo Switch version of the game, though Monster Hunter Generations Ultimate is available on Nintendo’s flagship console.